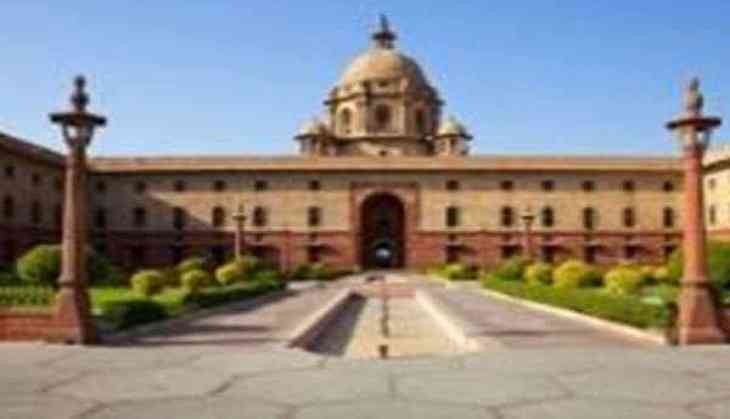 The decaying body of a man was found in the servant quarter of Rashtrapati Bhavan on Thursday night. The deceased, identified as Trilok Chand, was a resident of Gandhi Nagar area in Delhi and recently came to stay in the servant quarter. The body, which is said to be two to three days old, began to rot in the room. Alarmed by the smell, the neighbours informed the South Avenue police station. According to the Deputy Commissioner of Police (DCP), the room was locked from the inside and the man was alone. As per preliminary investigation, the DCP said it looks like a natural death, as the man was ailing. The DCP further stated that an inquest proceeding will be held.